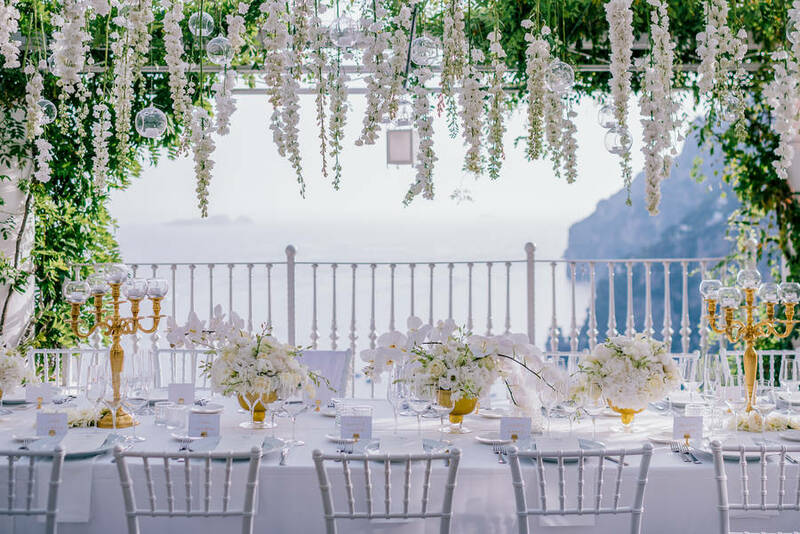 Perched on the cliffs overlooking the bay of Positano, Villa Oliviero is a centuries-old coastal residence, the origins of which date all the way back to the late 1400's. 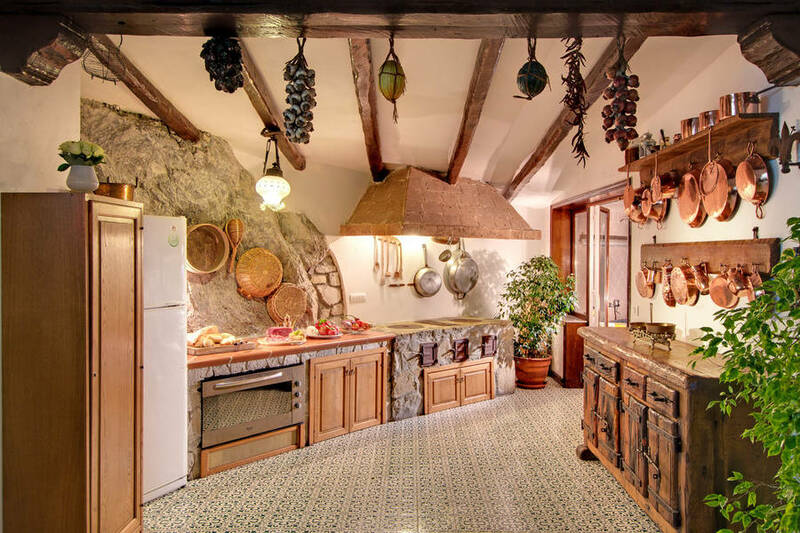 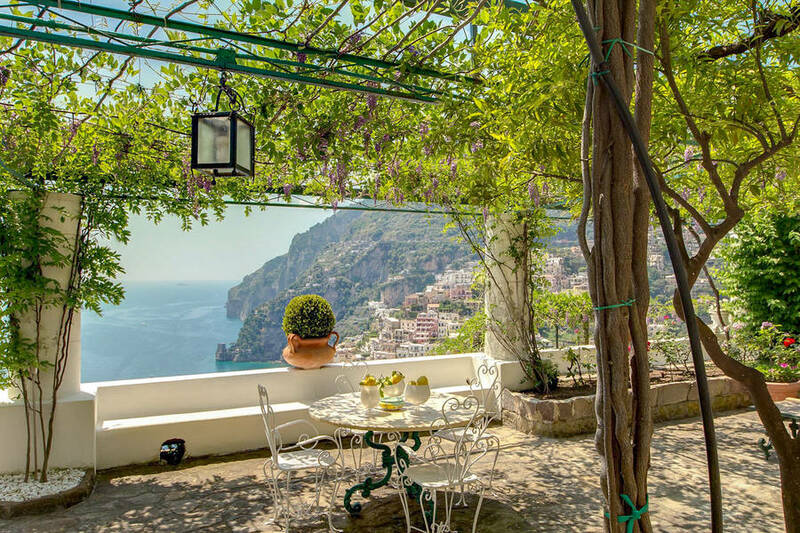 In the 1950's, the villa became the favorite retreat of a steady stream of painters and poets coming to Positano from all four corners of the world. 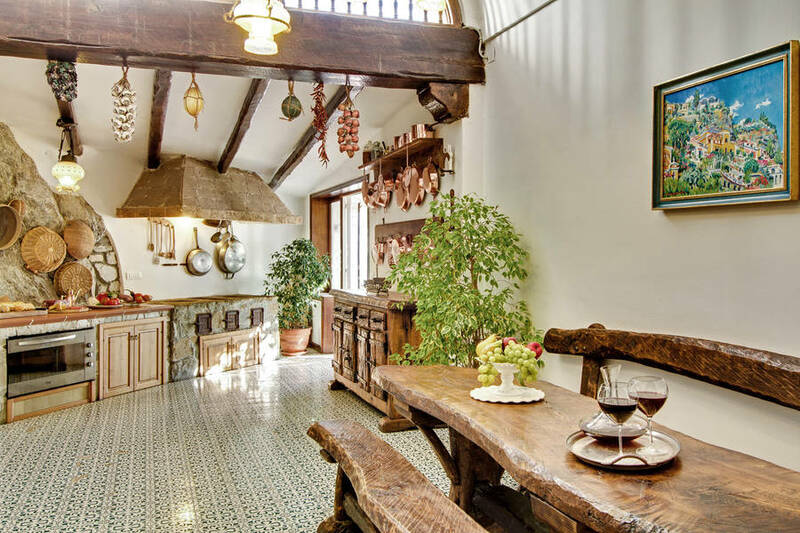 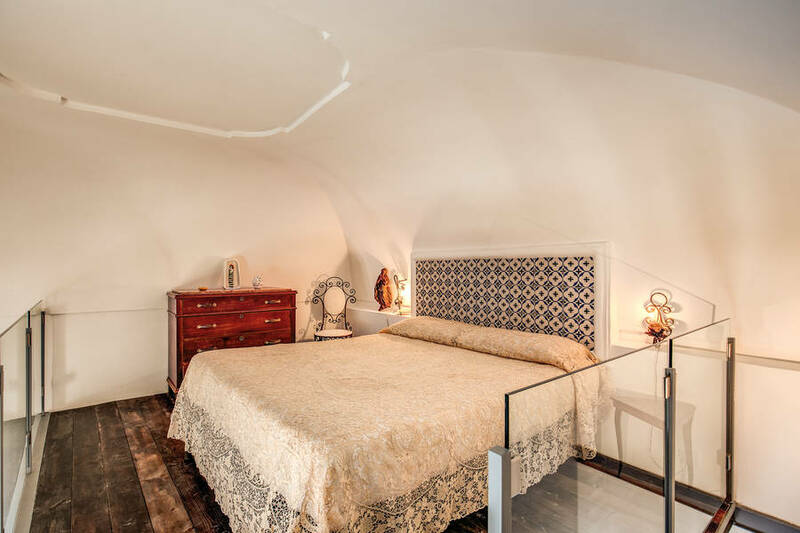 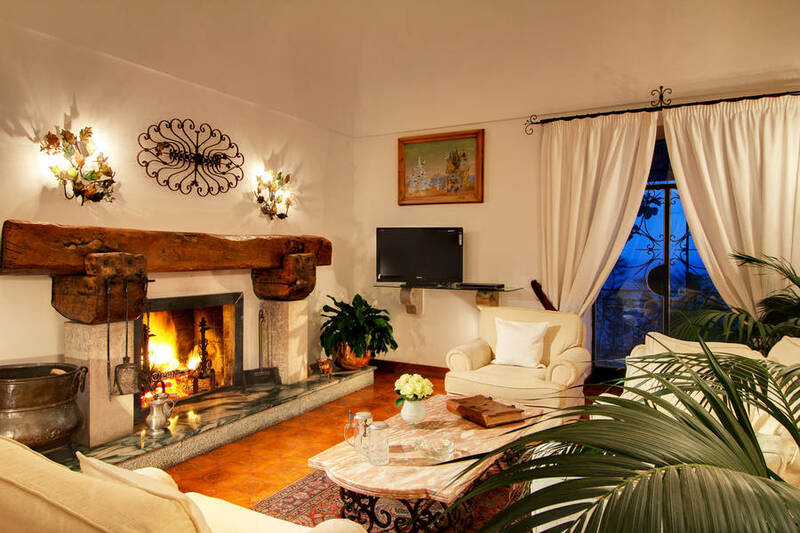 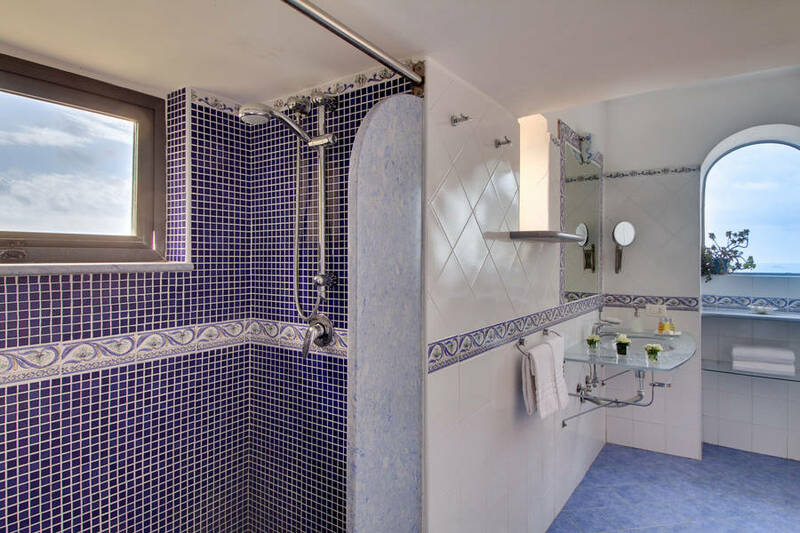 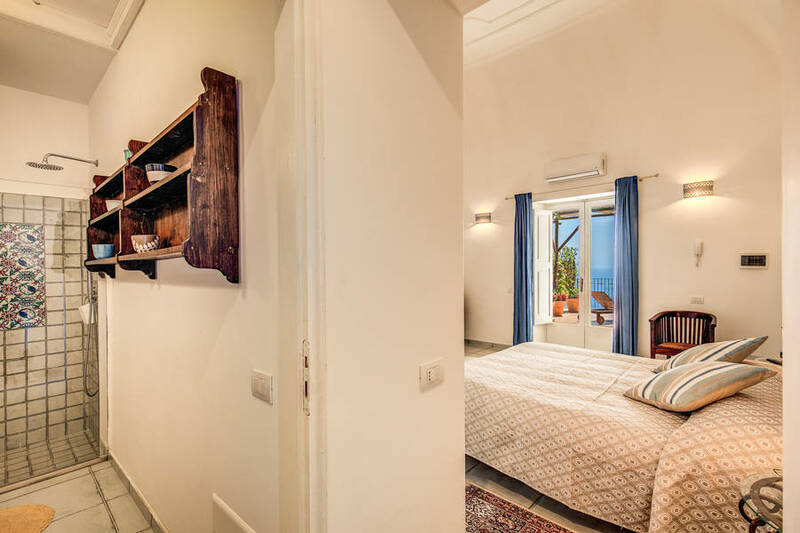 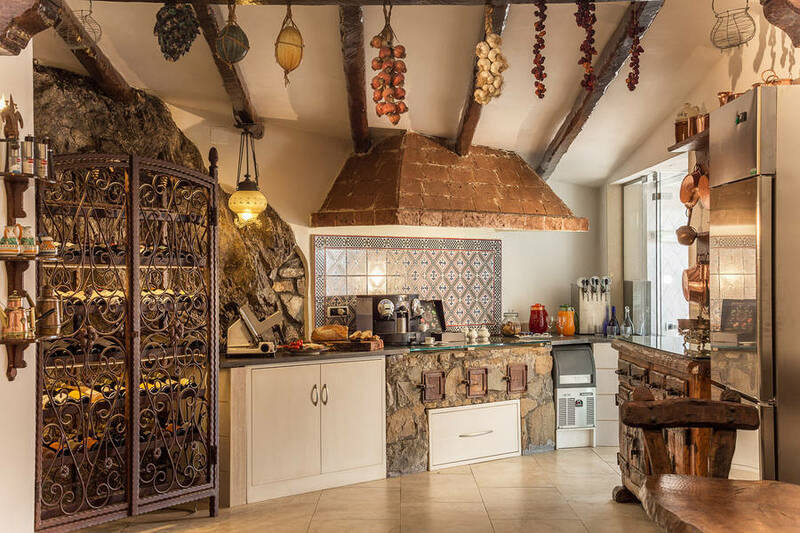 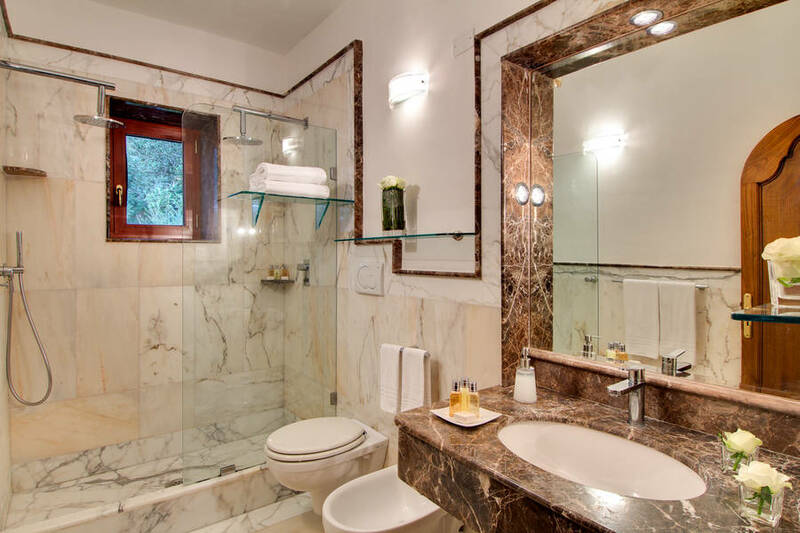 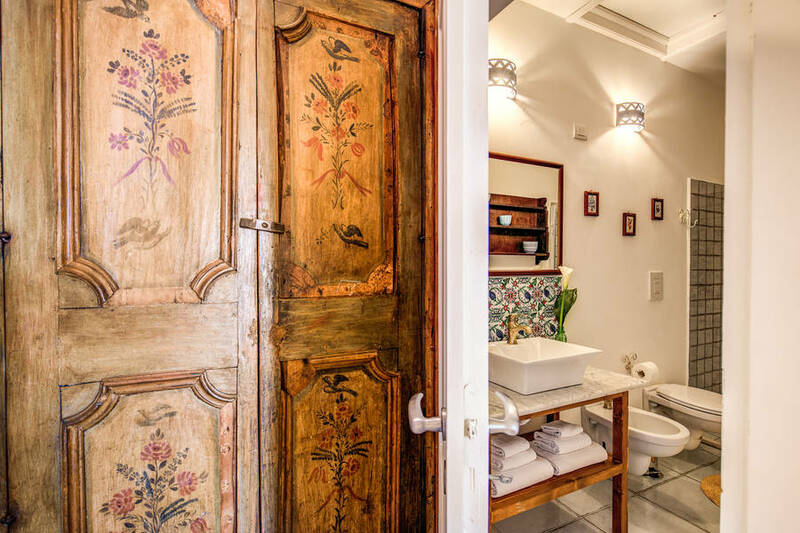 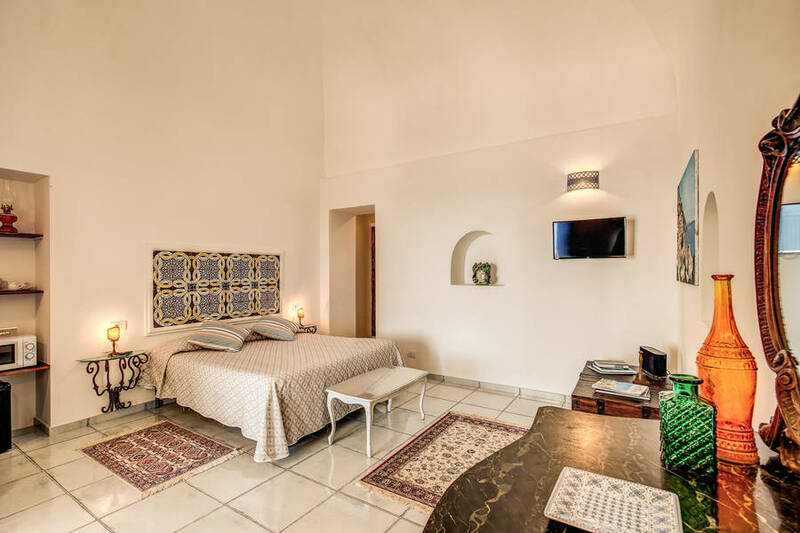 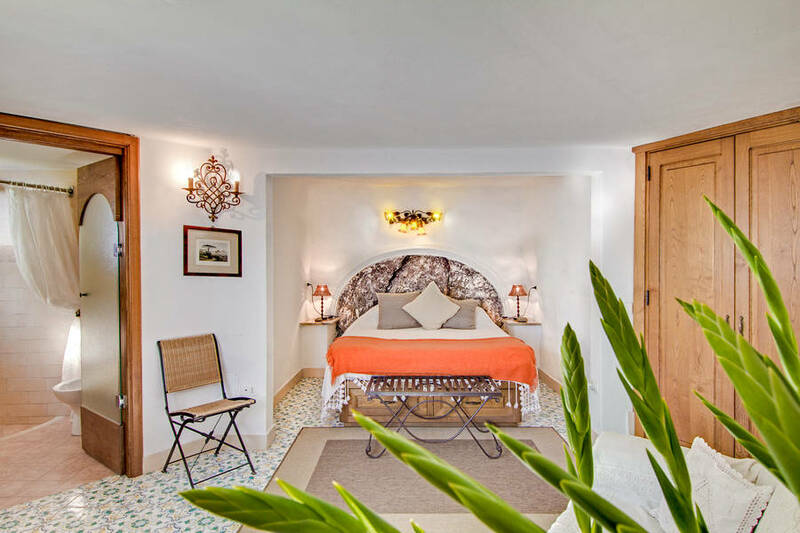 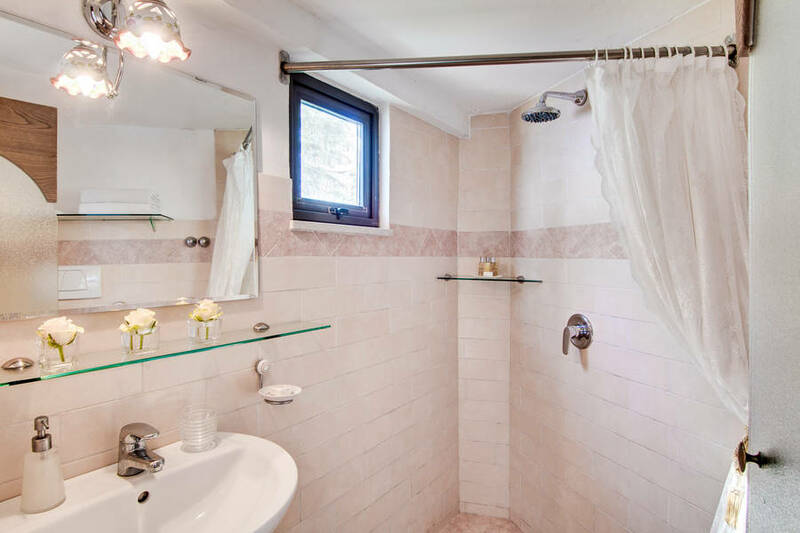 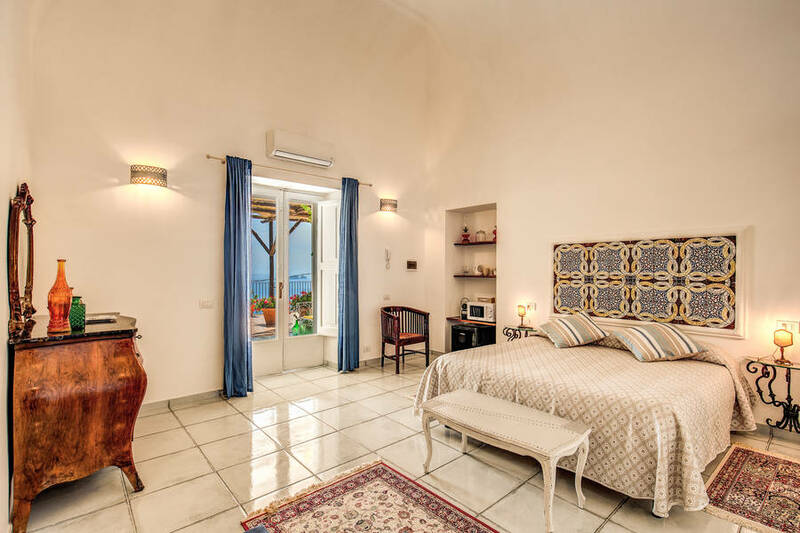 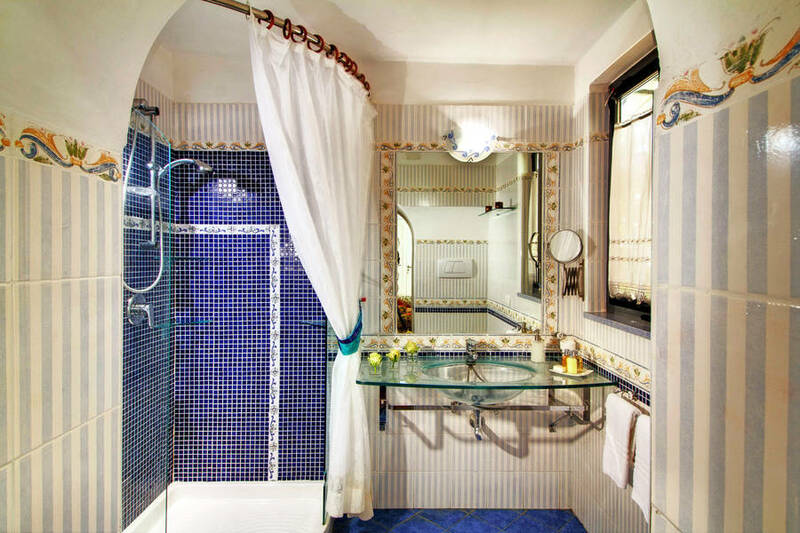 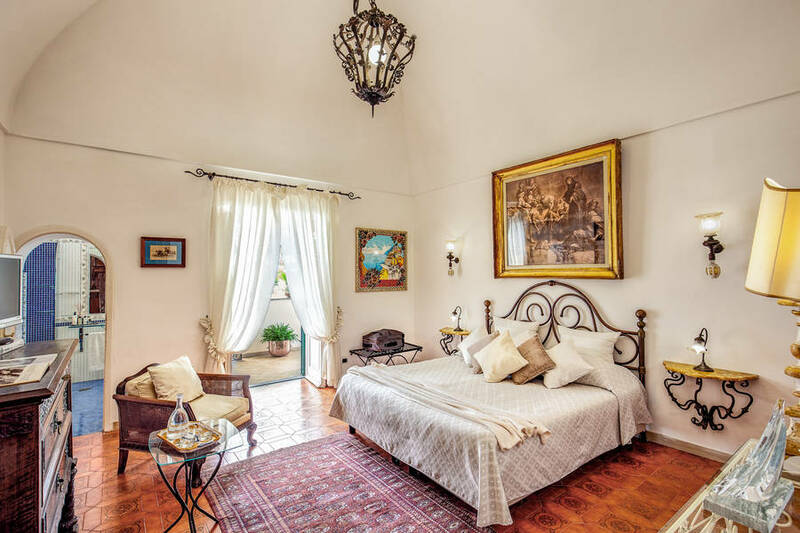 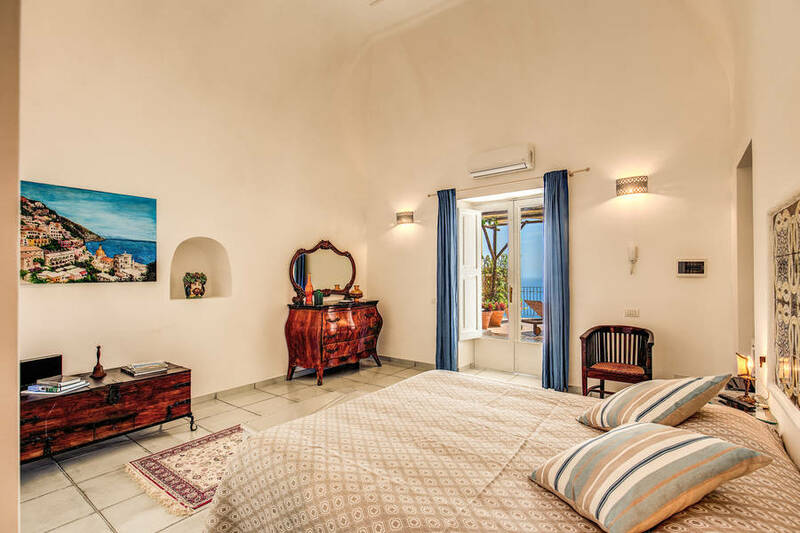 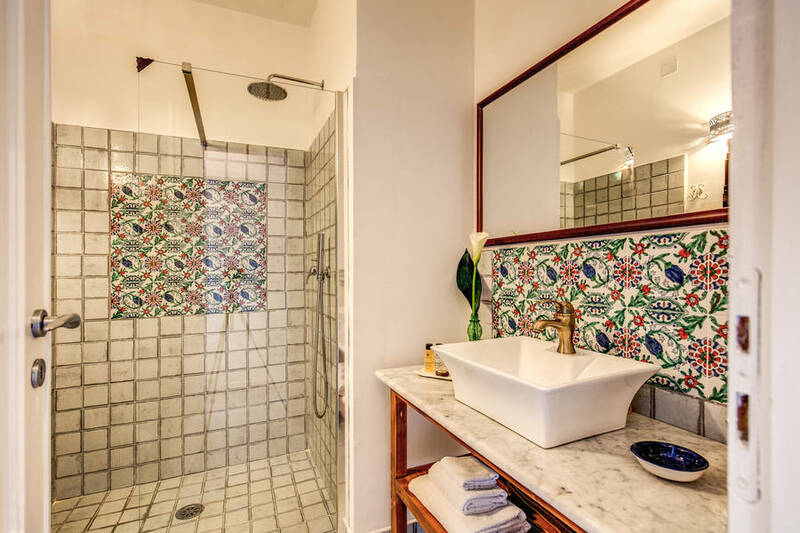 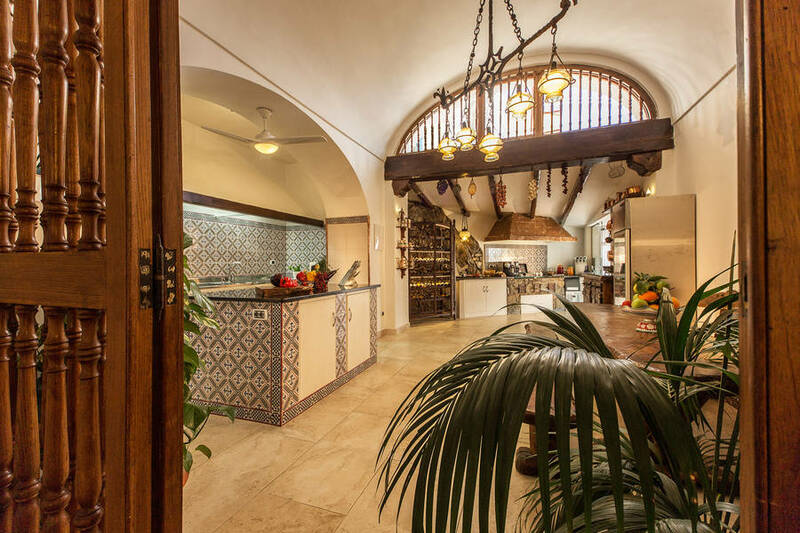 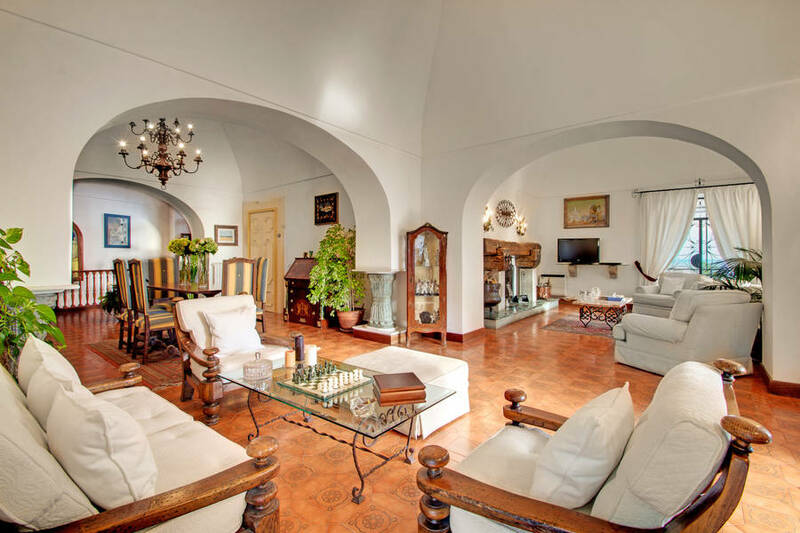 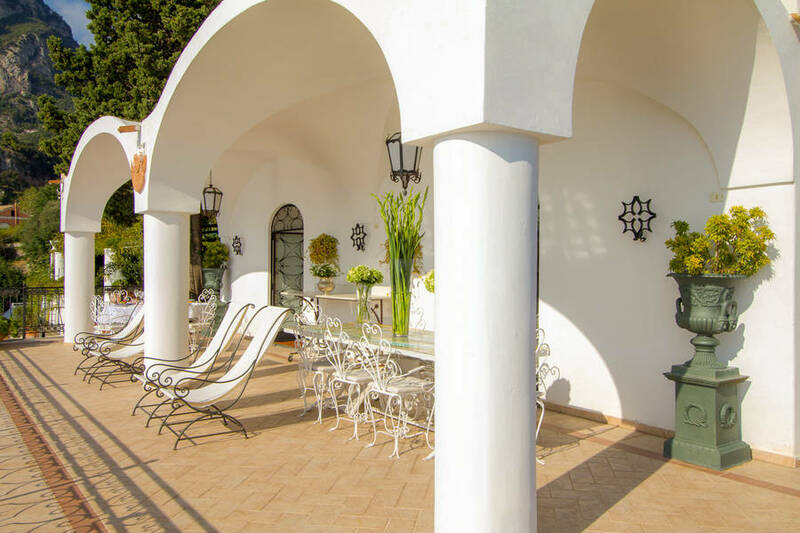 Today, Villa Oliviero offers accommodation for up to twelve guests in four suites; each with its own bathroom and equipped with air conditioning, heating, telephone and Wi-Fi. 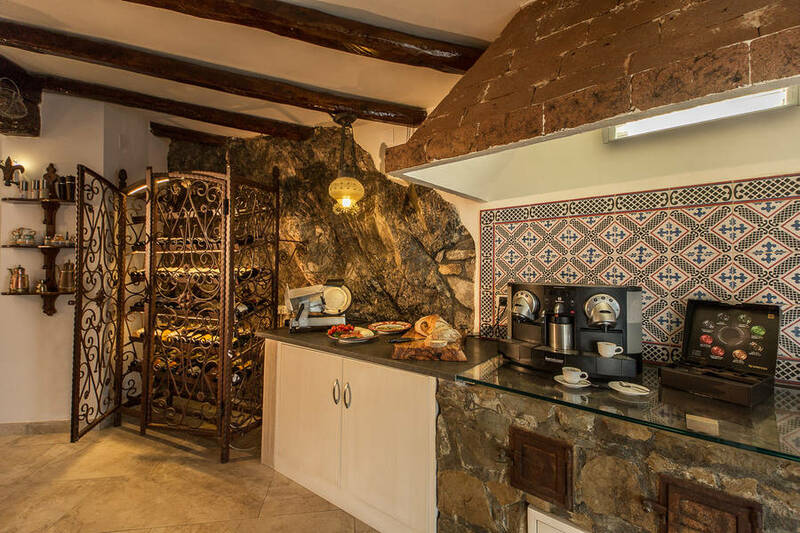 Communal areas include a beautifully furnished living room and large traditional kitchen. 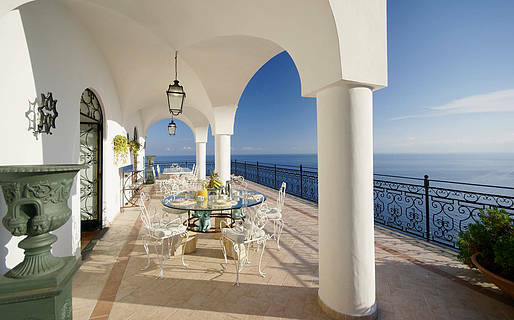 From the entrance, guests access the bougainvillea-decked terrace and the villa's panoramic swimming pool. 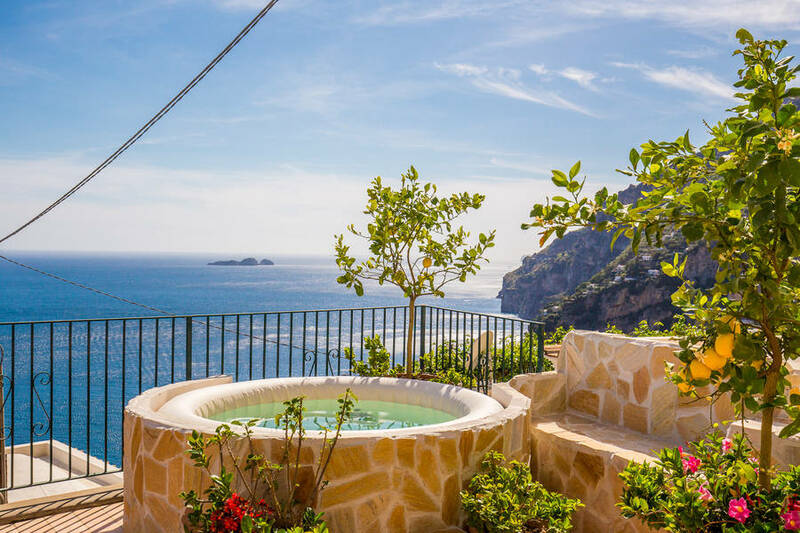 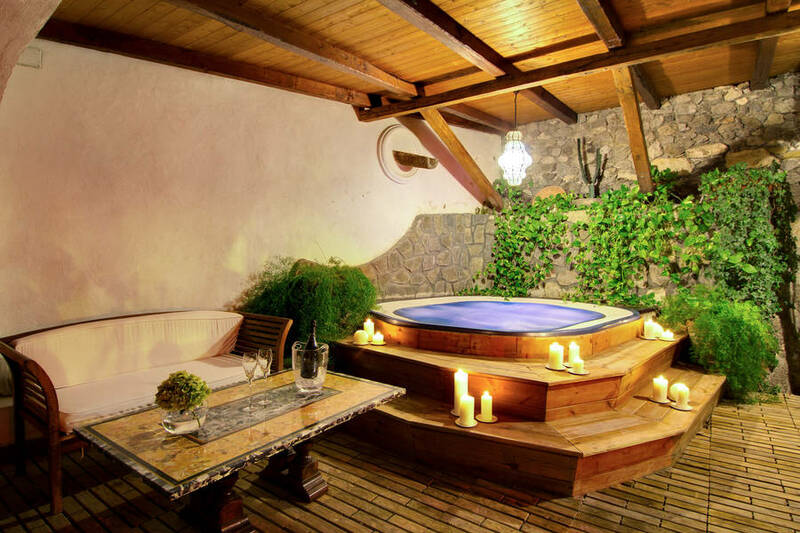 An outdoor relaxation area, complete with Jacuzzi and steam room, is the ideal place in which to unwind and enjoy some of the most marvelous views of the Amalfi Coast. 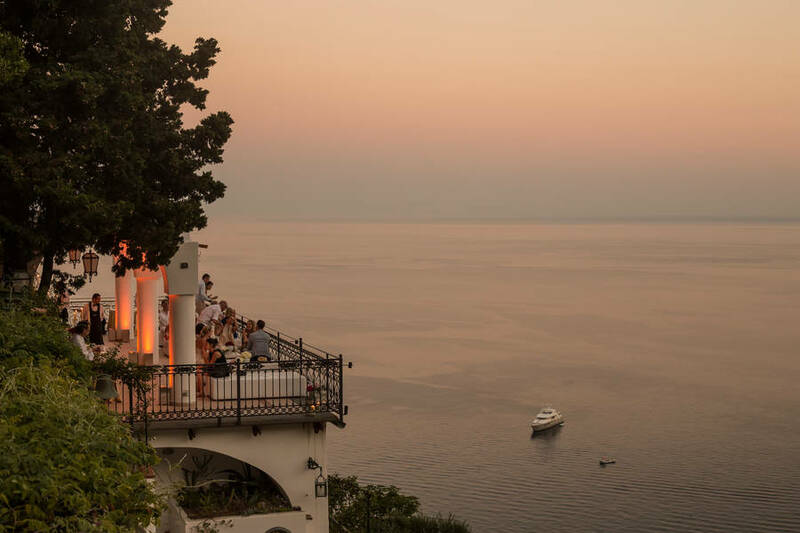 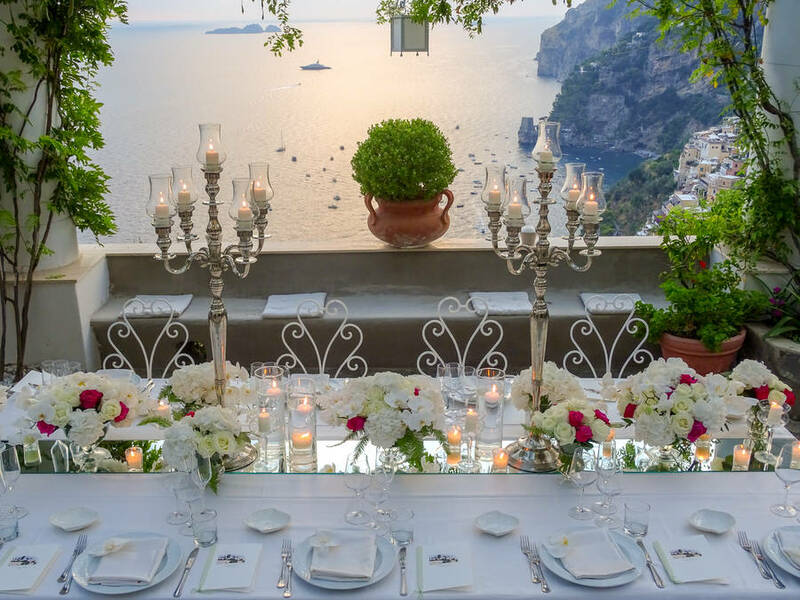 Villa Oliviero provides a wonderfully romantic venue in which to celebrate one of life's most special occasions. 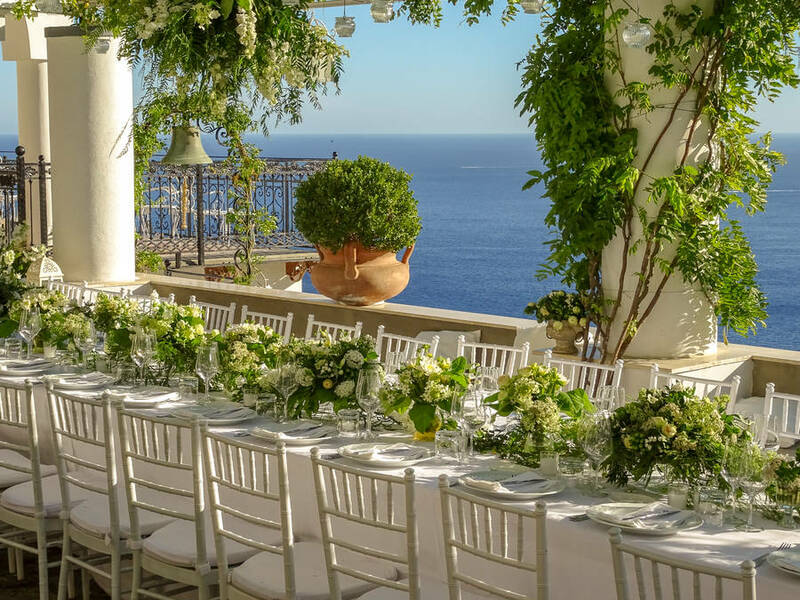 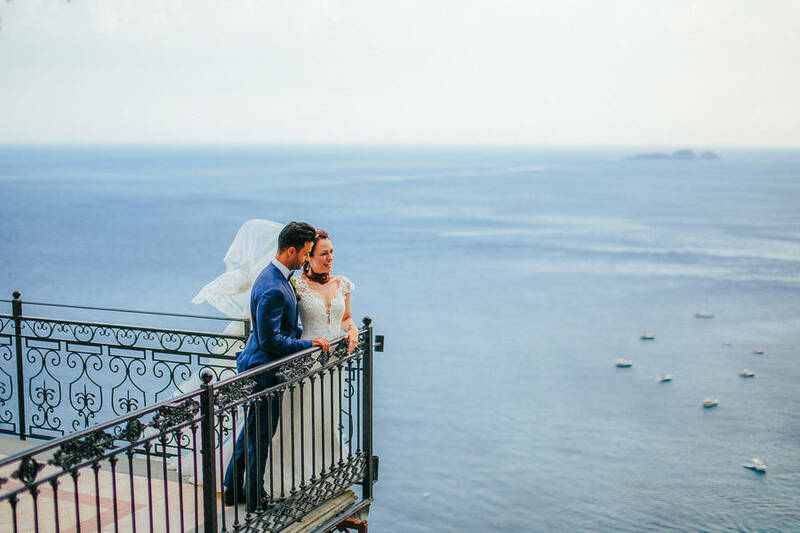 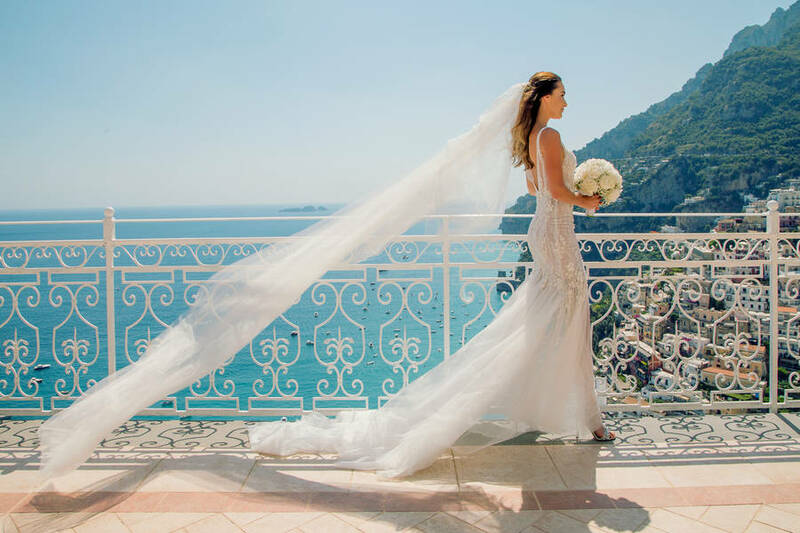 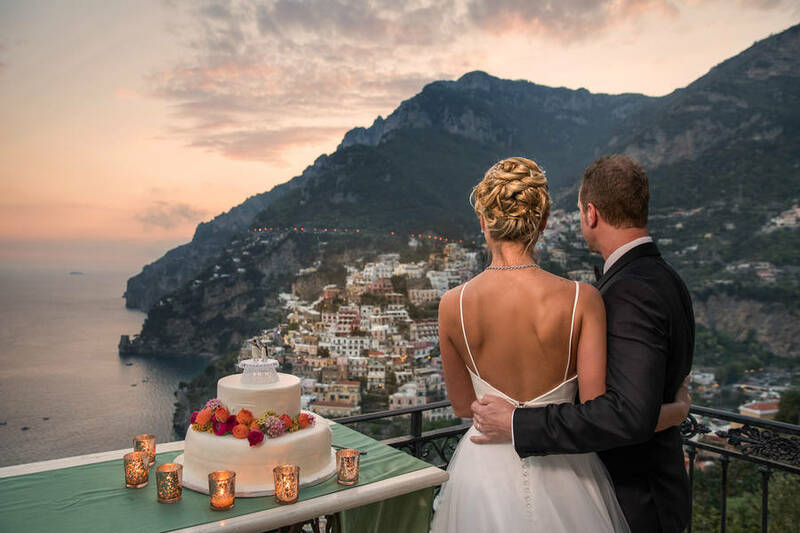 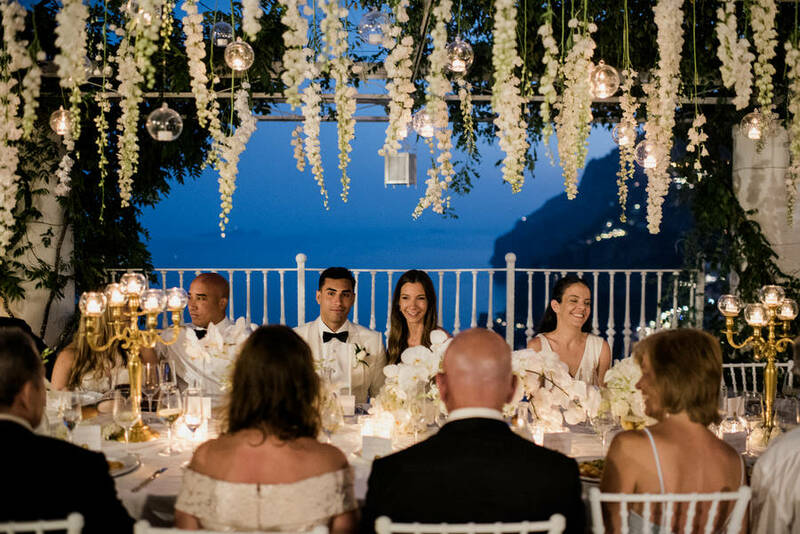 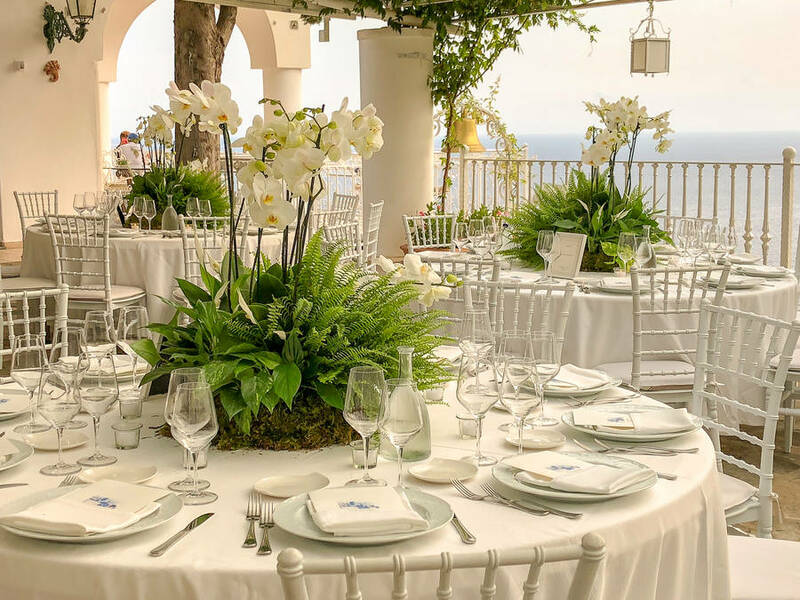 For couples wishing to host their wedding reception at the property, Villa Oliviero's professional wedding planners will help them create the perfect, custom- designed event. 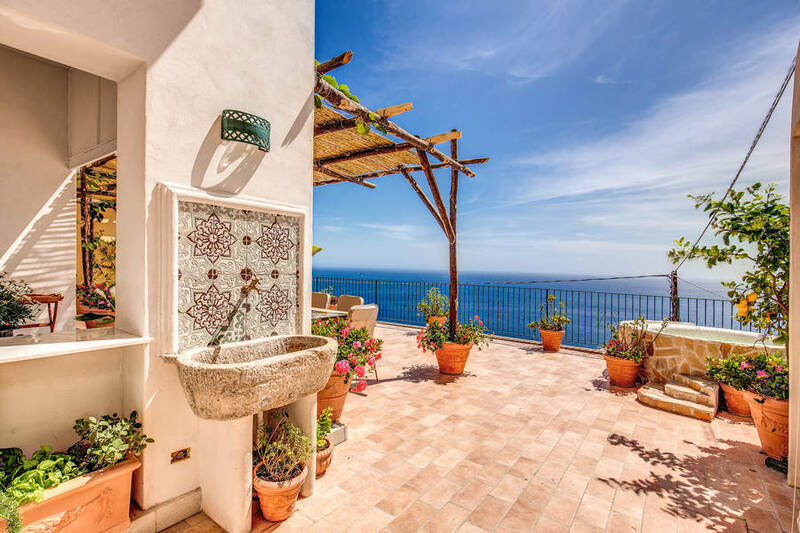 In the last 30 days 81 people have visited this page. 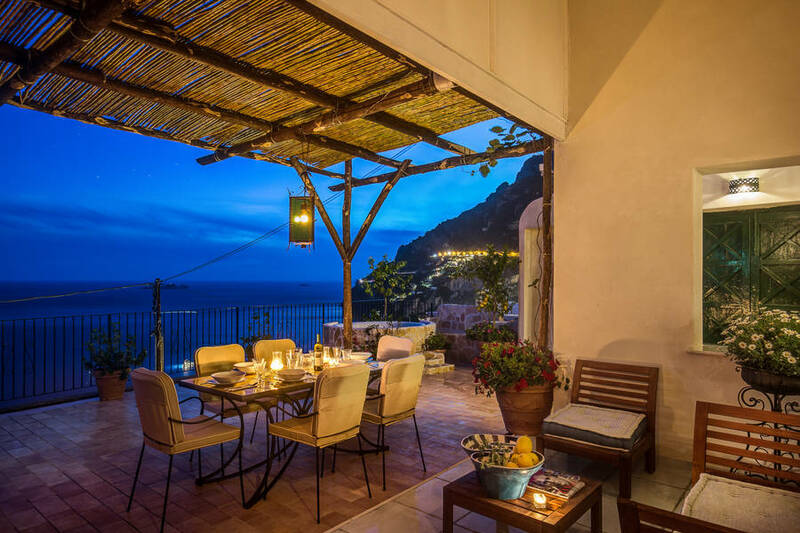 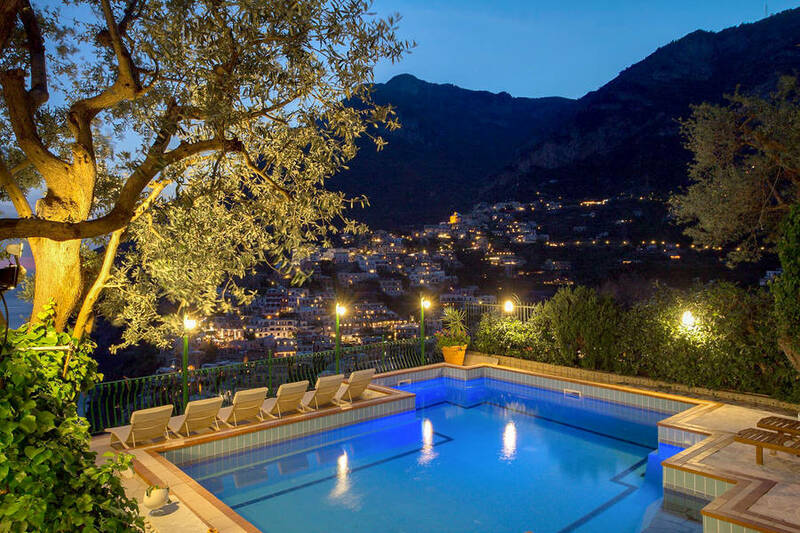 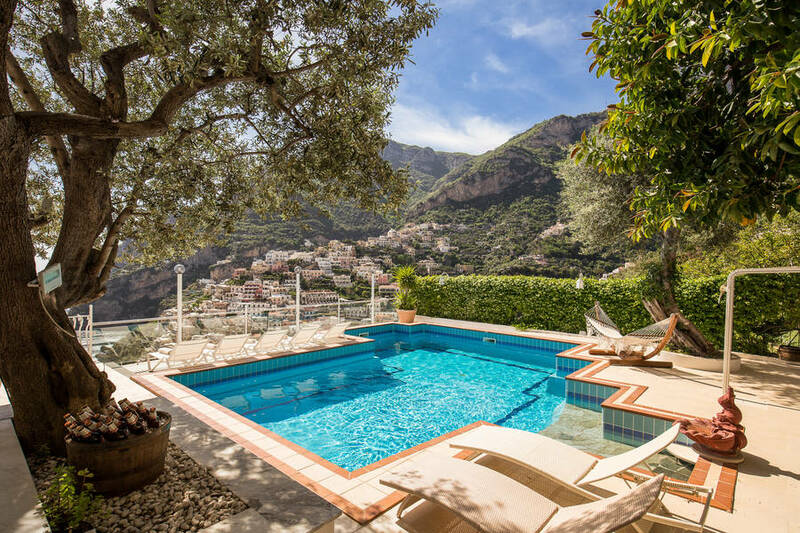 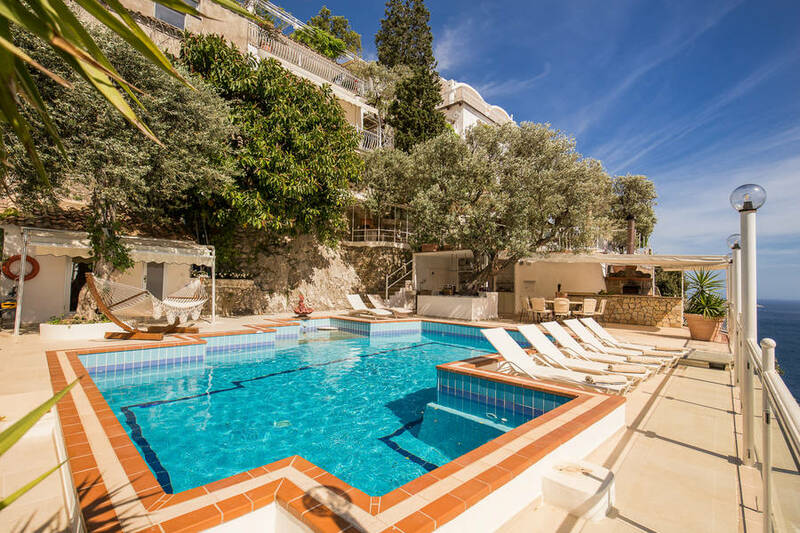 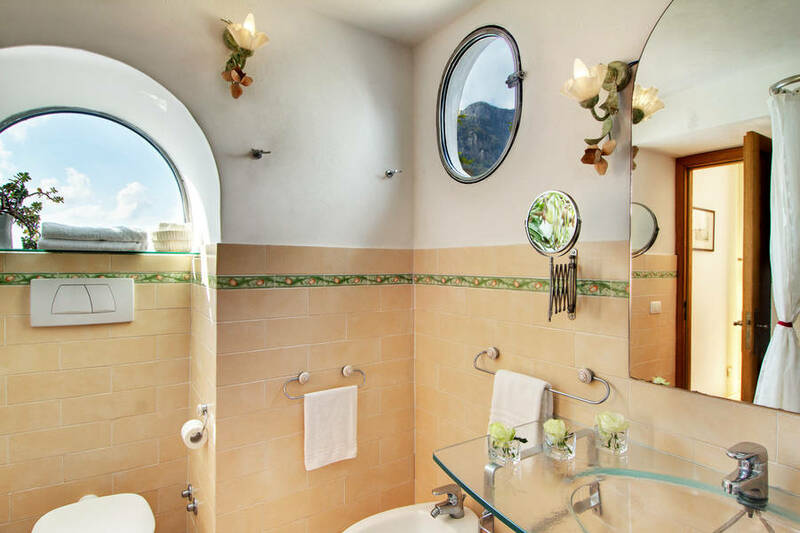 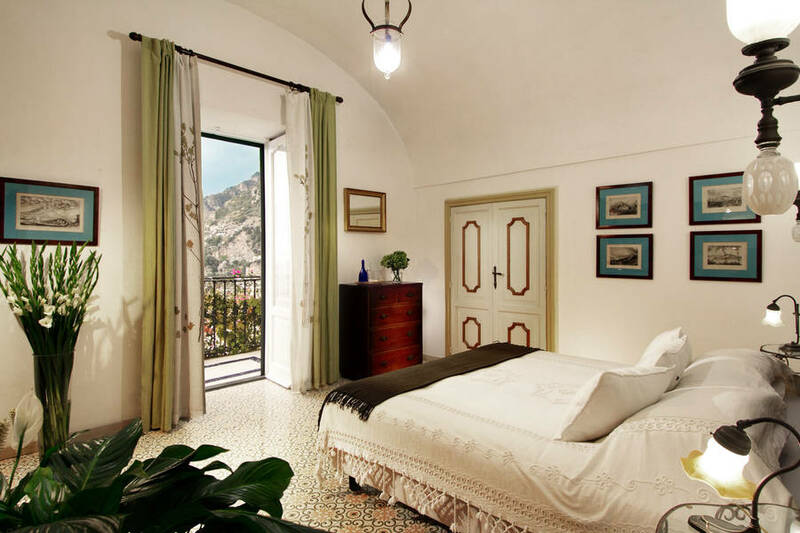 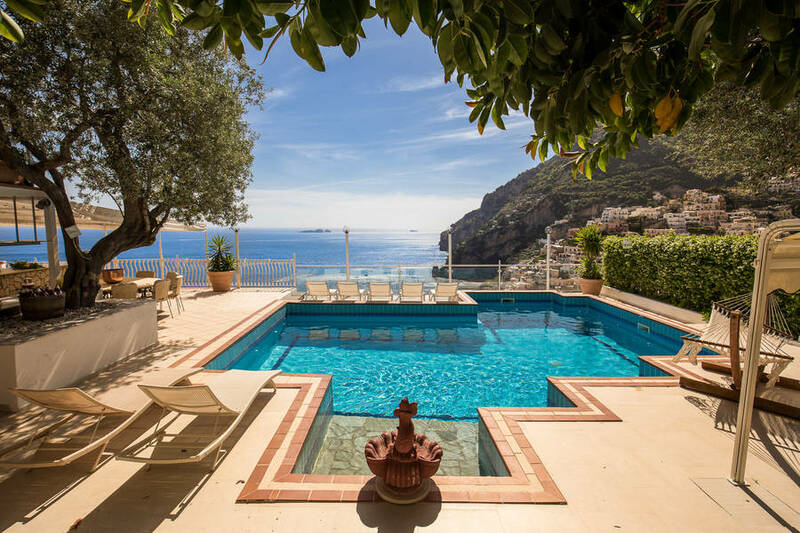 Villa Oliviero is located just a few minutes away from the center of Positano. 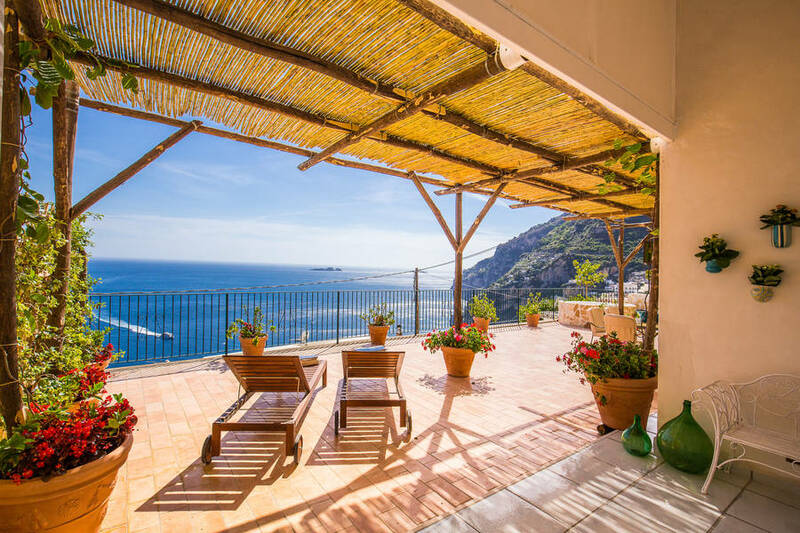 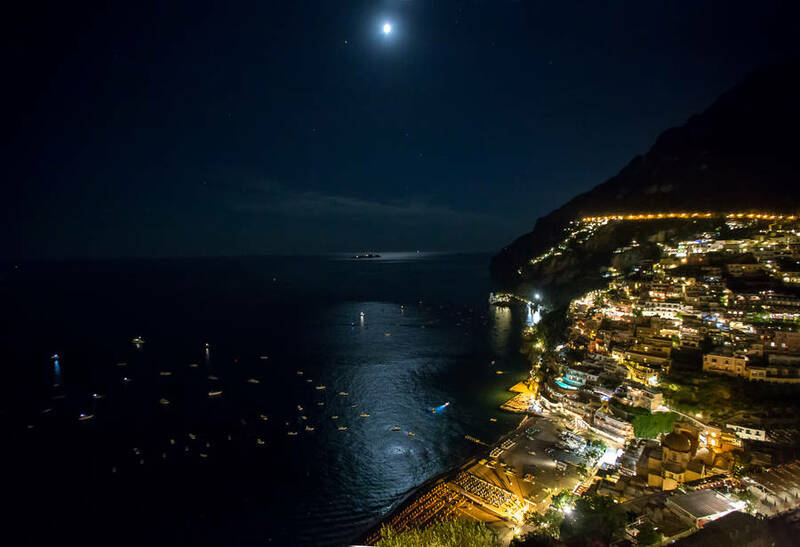 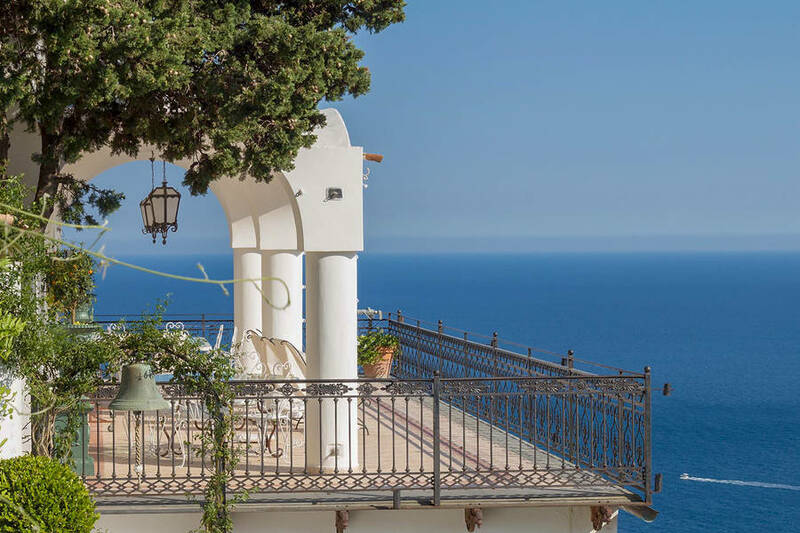 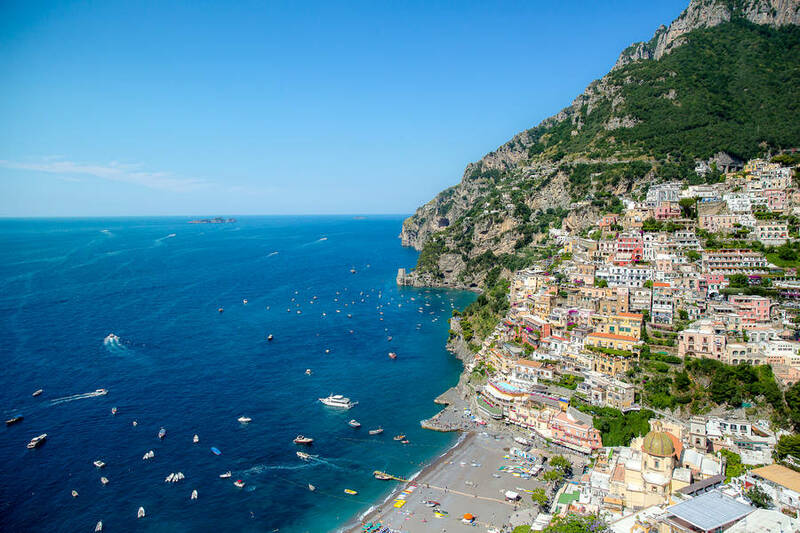 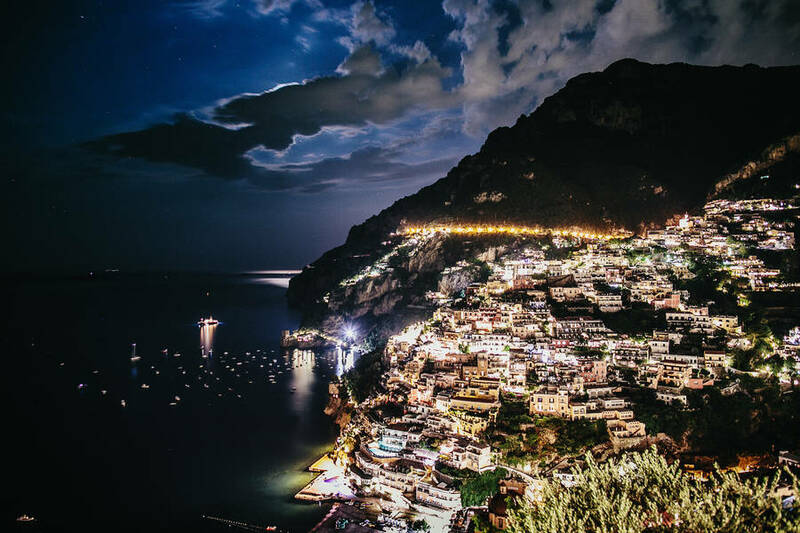 The other famous towns of the Amalfi Coast, the likes of Vietri sul Mare, Praiano, Amalfi, Maiori and Minori are all within easy reach of the villa. 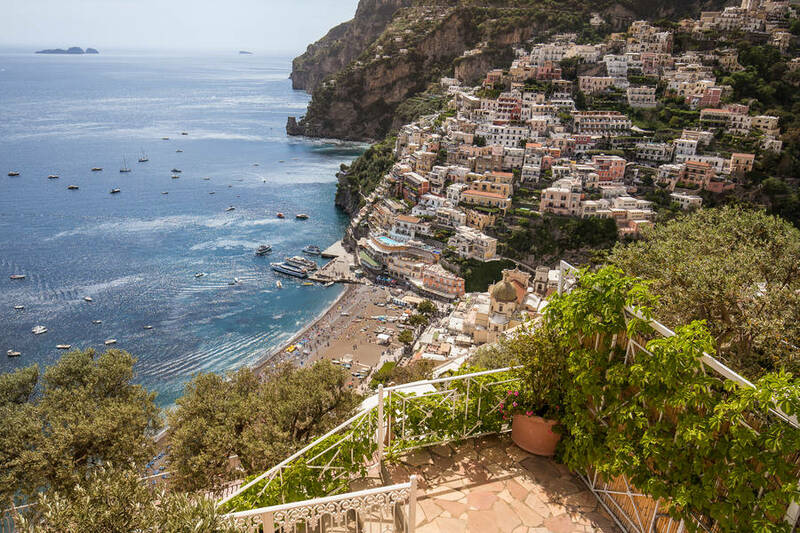 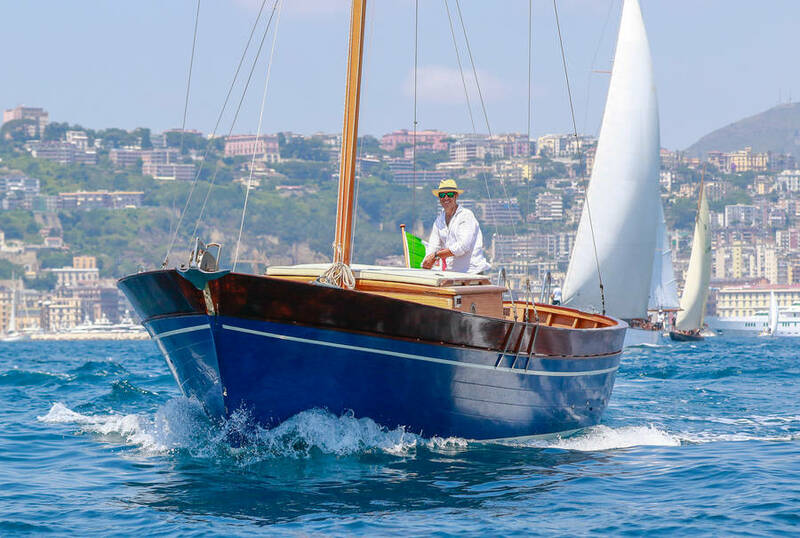 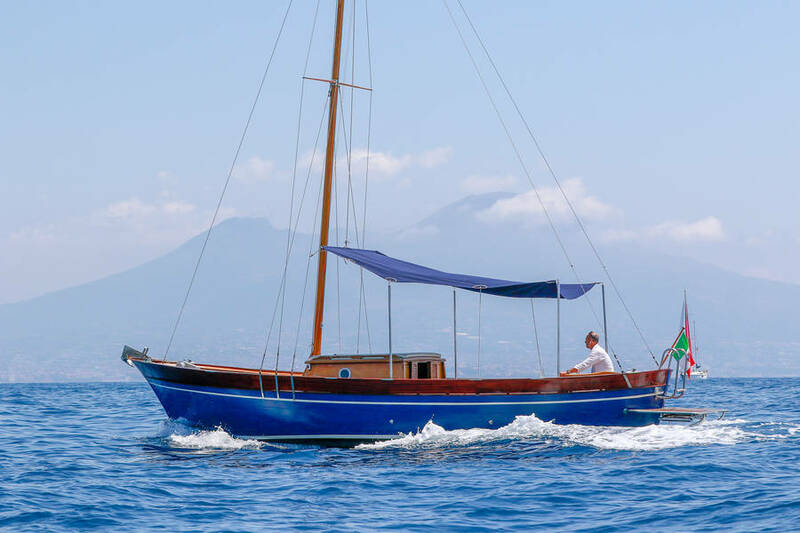 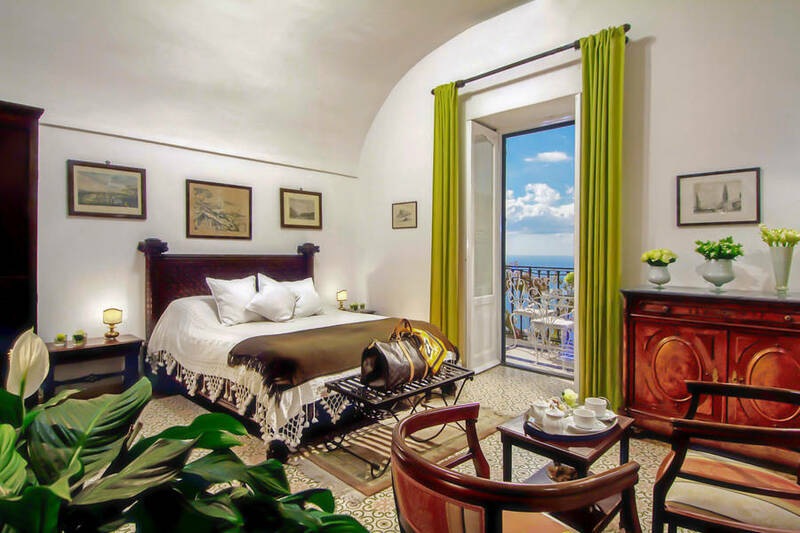 Popular day trips include those to the historic seaside town of Sorrento, the archeological sites of Pompeii and Herculaneum and the islands of Capri, Ischia and Procida. 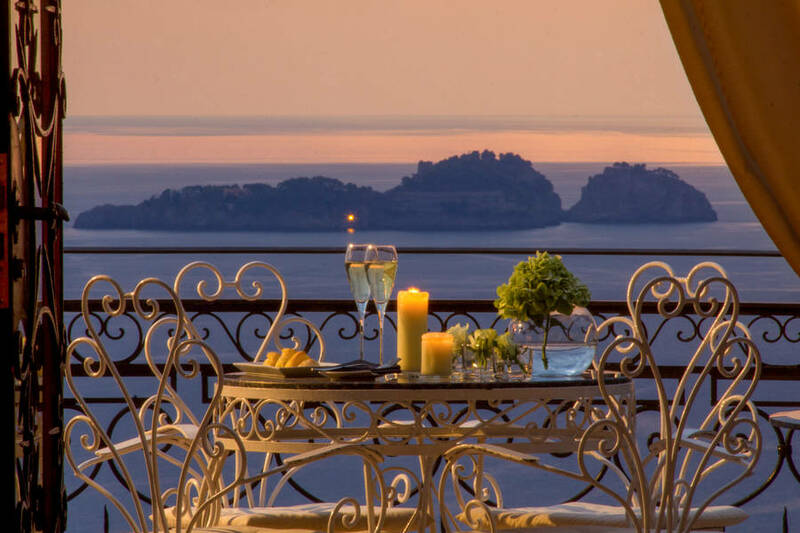 On request, excursions by private car, helicopter and Tornado and Itama motorboats are available. 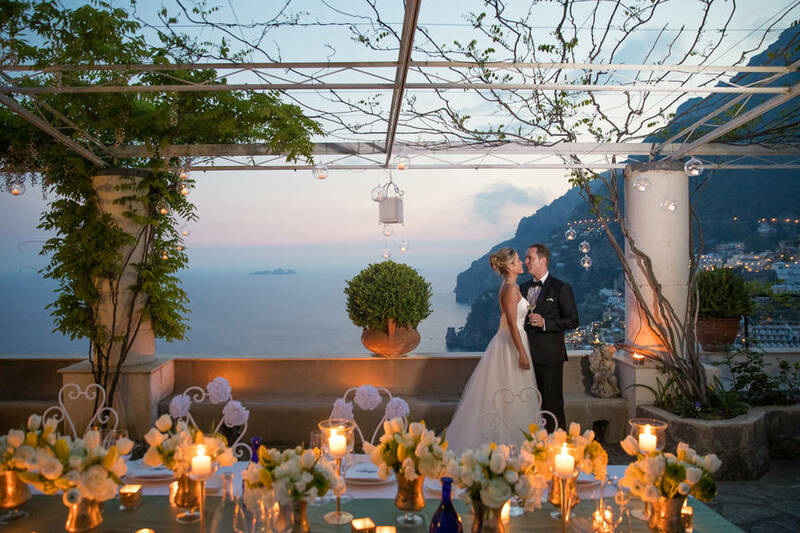 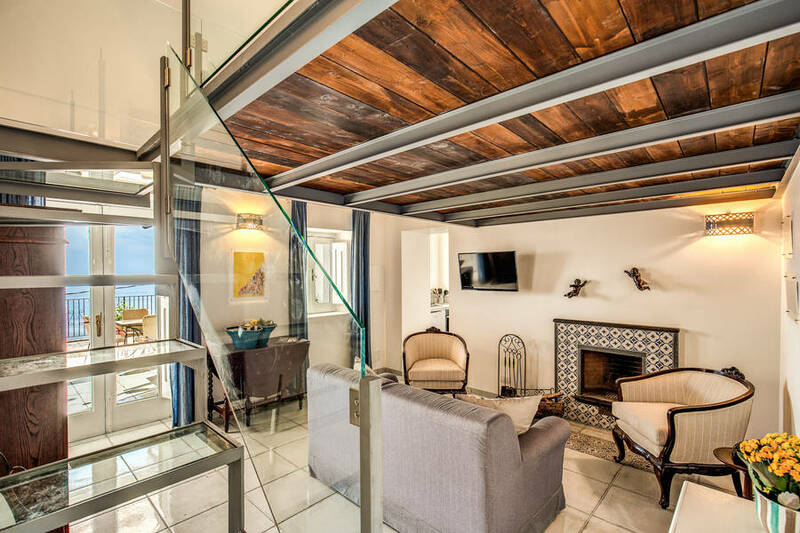 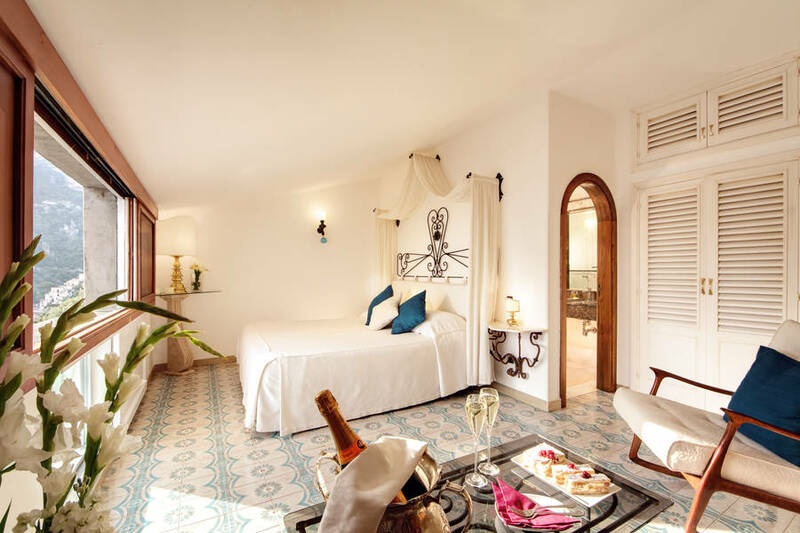 "Our room had a breathtaking view and was elegantly decorated. "